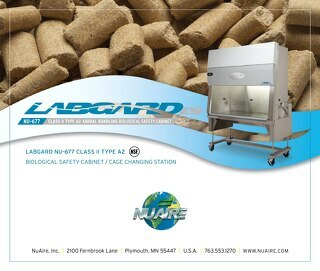 LabGard NU-677 Animal Handling Class II, Type A2 Biosafety Cabinet (BSC) product brochure. 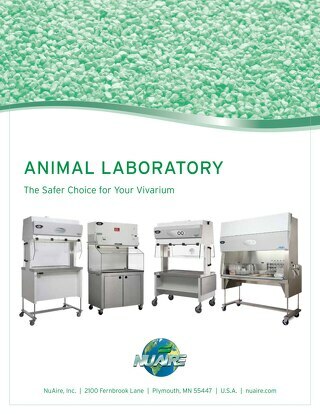 NuAire Lab equipment offers unique, highly dependable, effective, and efficient products for use in the animal vivarium. 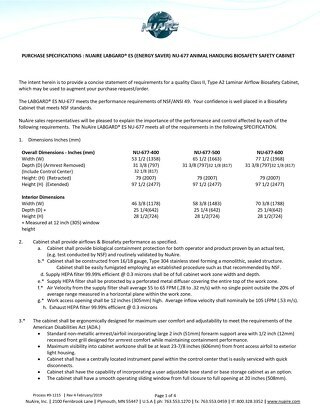 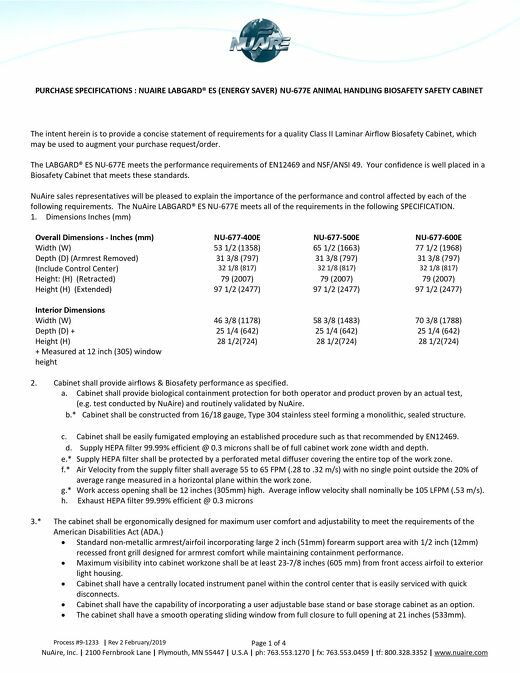 Product specification for 115-volt LabGard model NU-677Class II, Type A2 Animal Handling Biosafety Cabinet. 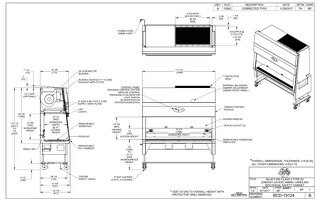 Product drawing for LabGard Class II, Type A2 Biosafety Cabinet (BSC) model NU-677-400 designed for animal handling use in the vivarium. 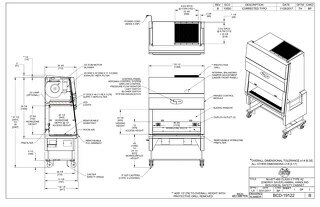 Product drawing for nominal 5-foot (1.5-meter) width LabGard Class II, Type A2 Biosafety Cabinet (BSC) model NU-677-500 designed for animal handling use in the vivarium. 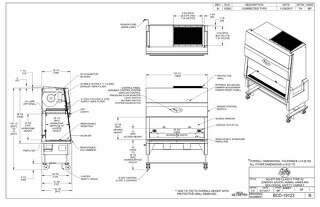 Product drawing for nominal 6-foot (1.8-meter) width LabGard Class II, Type A2 Biosafety Cabinet (BSC) model NU-677-600 designed for animal handling use in the vivarium.